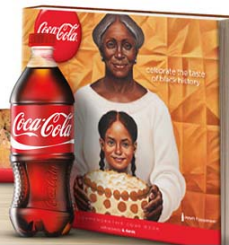 Get a FREE Coca-Cola Black History Cookbook. Log in to your Coke Rewards account and enter the code BLACKHISTORY. You will than be prompted to enter three Coke Rewards Codes. No points will be deducted from your account for the Cookbook. But for some reason they are requiring you to enter three different Coke Reward Points.